Creativechain is a brand name that perfectly describes the essence of the project; a decentralized network based on blockchain technology focused on the sector of media platforms and digital creation. In spite of this, in practice the community has finished using the name of the symbol (CREA) to abbreviate the name of the brand. 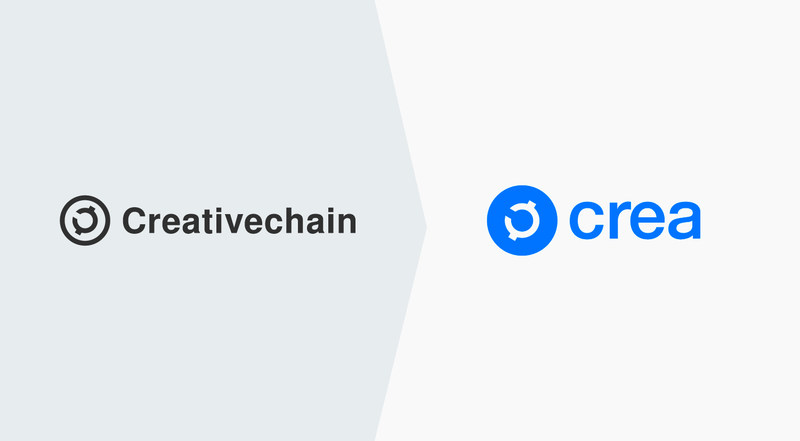 Taking the opportunity of the next release of the version 2.0 of the network, whose development is in testnet phase, it has been decided to rebrand the Creativechain brand to Crea. As from this moment, the project that includes all the development of the distributed network will be called Crea and its cryptocurrency will no longer be called Creativecoin, its name will be CREA, as the symbol and ticker of the coin. The Crea team has presented the new brand and its new corporate identity by launching a new version of its website in the creaproject.io domain. This way, the project is prepared for the imminent launch of the Crea 2.0 network and its first dapp Creary.net. 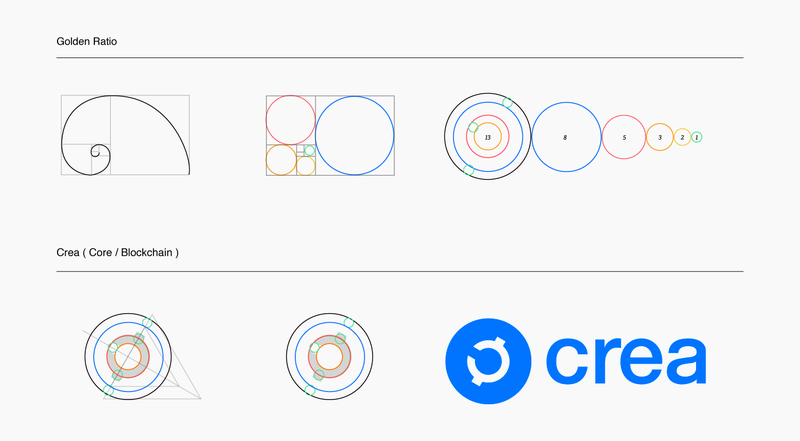 The partners or companies that are using the Creativechain brand can now update the brand to Crea using the graphic material available in their brand kit.